GAF is North America’s largest roofing manufacturer. They have been in the industry for more than a century. This is an assurance that the products they offer are only of the highest quality. 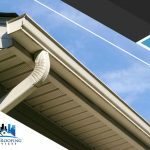 When you choose a GAF product for your roof, you can expect it to last a long time. 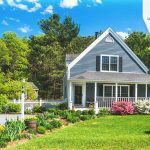 Being a recognized GAF roofing contractor comes with a price. To have this certification, one must have experience and be committed to continuous training. That is why when you hire a GAF contractor, you can rest easy knowing that your roof will be installed or repaired properly. 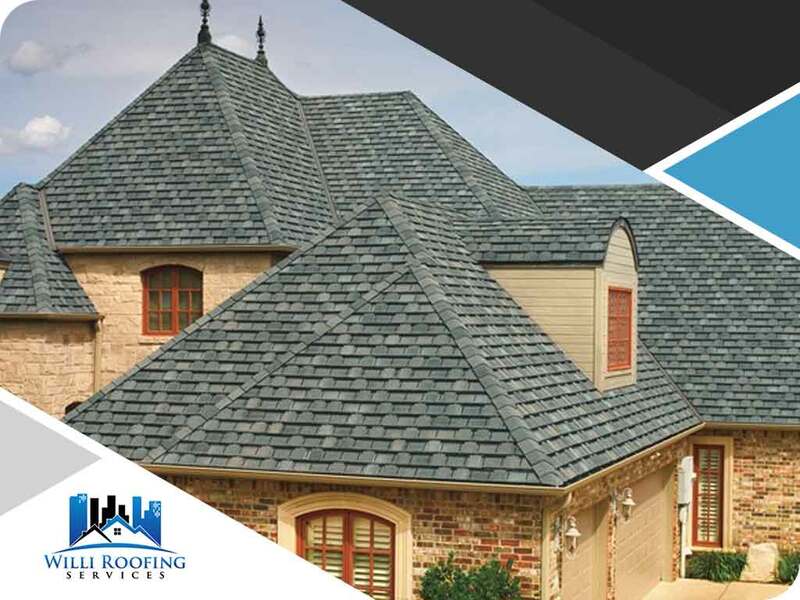 When you opt for GAF roofing products, you get the best warranties in the business. In the unlikely event that your GAF roof system encounters a problem, you don’t need to worry. Coverage starts from 10 years up to a lifetime worth of protection. Undeniably, GAF lives up to their word. 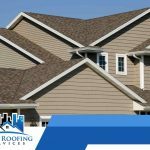 We are humbled to be working hand-in-hand with them to give you the best roof services available. Trust a GAF Master Elite roofer like us to continually take care of all your roof requirements with your best interests in mind. 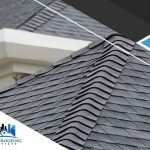 Call Willi Roofing Services at (512) 504-7900 for more information. You can also fill out our contact form for a free estimate. 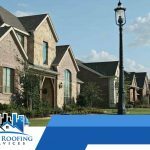 We have served clients in Round Rock, TX, and the surrounding communities since 2001.